Ensure lifelong care for a beloved animal with a Pet Care Trust! Make certain your beloved pet is well-cared for even after your death. With a Pet Care Trust, you can legally designate money, property or other assets to pay for the costs of caring for a pet -- or any number of pets. Name a Trustee to oversee that care. Outline the manner and level of care for the pet. Then provide clear instructions on your wishes. 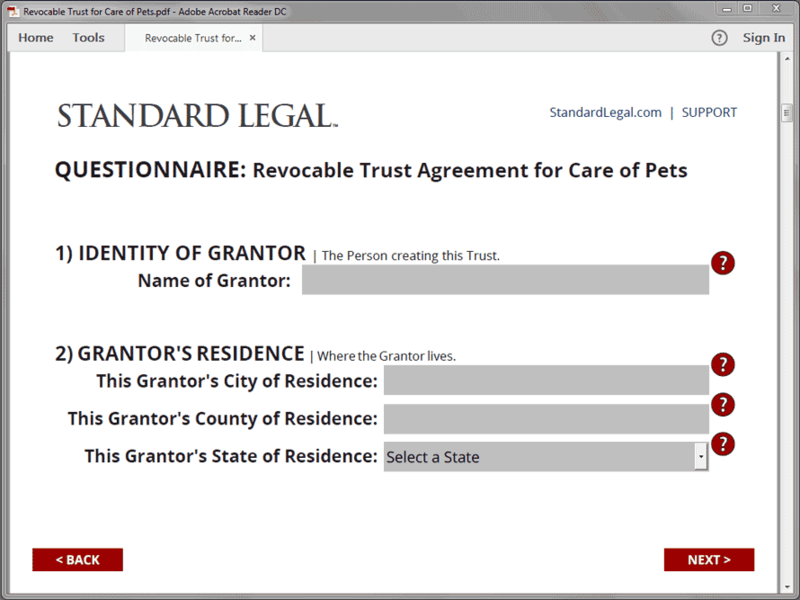 Draft a Pet Care Trust with easy-to-use software from Standard Legal and show love for your pet even after you're gone! 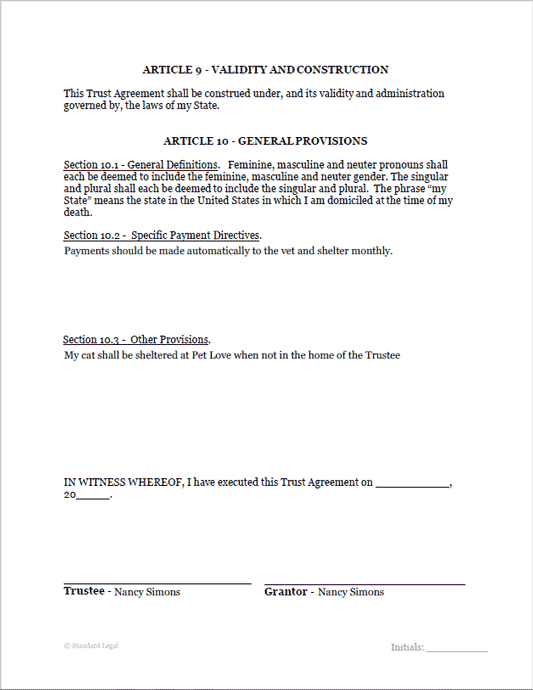 This Pet Care Trust package allows the Grantor (the person making the Trust) to place money, property or other assets into the Trust. Upon the Grantor's death, the Trustee will use this money to pay for or reimburse the cost of caring for the pets. This money will be paid so long as those pets are living or money or assets are available to the Trust for that purpose. 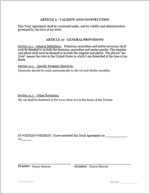 The Trust is drafted so that the Trustee of the Trust is the owner of the Grantor's pets. 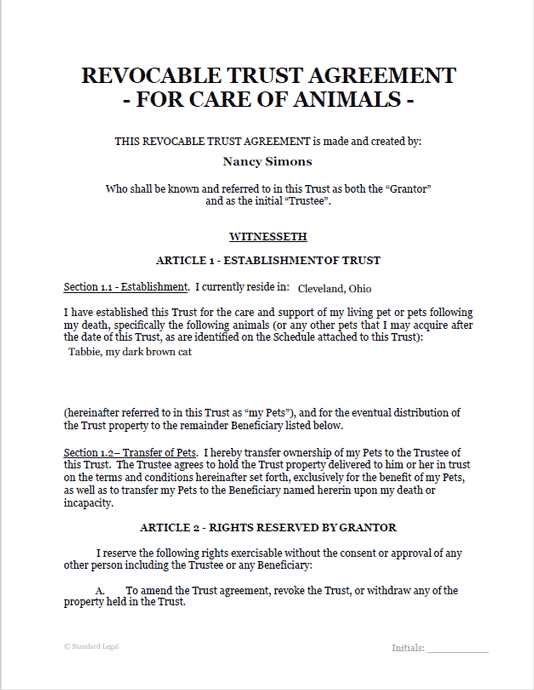 The Grantor is also named as the initial Trustee of this Trust, and so long as the Grantor is alive he or she will keep and provide care for the pets. Upon the Grantor’s death or incapacity, the Grantor's pets will be given to a Beneficiary who will care for and look after the pets. 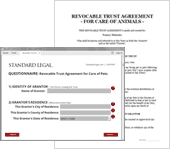 This Pet Care Trust is NOT intended to be the only document used for estate planning or for handling the Grantor's assets or property. 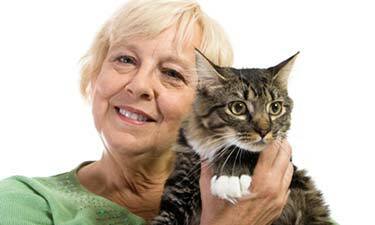 This Pet Care Trust is to be used only to provide for a mechanism to pay for the care of pets. 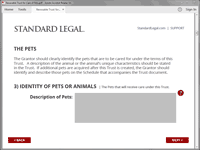 This Pet Care Trust can and should be used in conjunction with another Living Trust, a Last Will and Testament, or other Estate Plan tools. 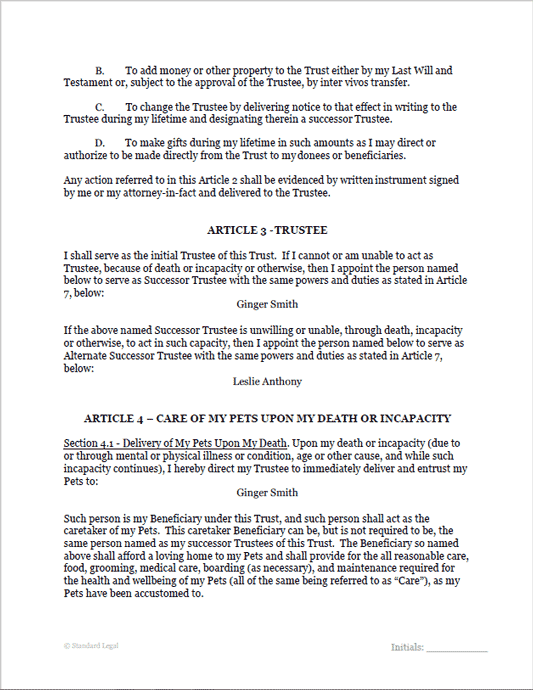 The Grantor should decide how much money or property will be required to care for his or her pets following the Grantor’s death, and this amount should be made available to the Trustee through a bank account set up in the name of the Trust. 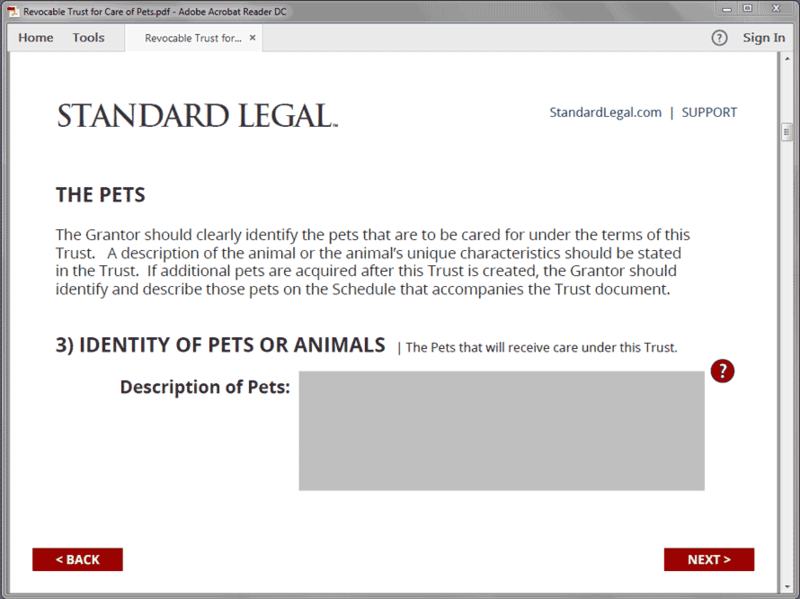 Some factors that the Grantor should consider in this regard is the number and types of pets, the expected life span of the pets, any medical issues or conditions affecting the pets, the standard of care that the Grantor wishes to provide for the pets, etc. The Grantor should be aware that transferring an unreasonably large amount of money or other property to the Trust could be problematic. 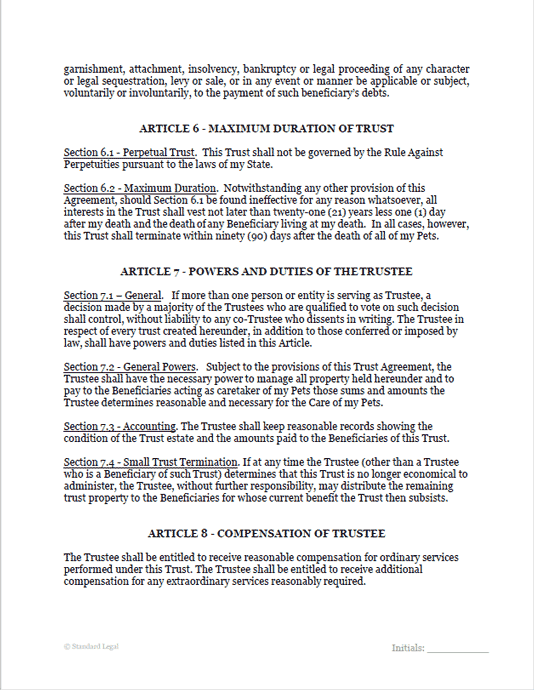 If more money than is necessary for the actual care of the pets is paid or provided to the Trustee, the Grantor’s family members may object to the existence of the Trust and its funding. Then a court may reduce the amount available for care of the pets to what the court considers reasonable. HOW SPECIFIC IS THIS PET CARE TRUST? 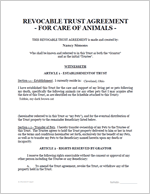 In this Trust, the Trustee is granted the discretion to determine what the reasonable costs for the care of the pets may be, and to distribute Trust funds to the Beneficiary to pay for such care. 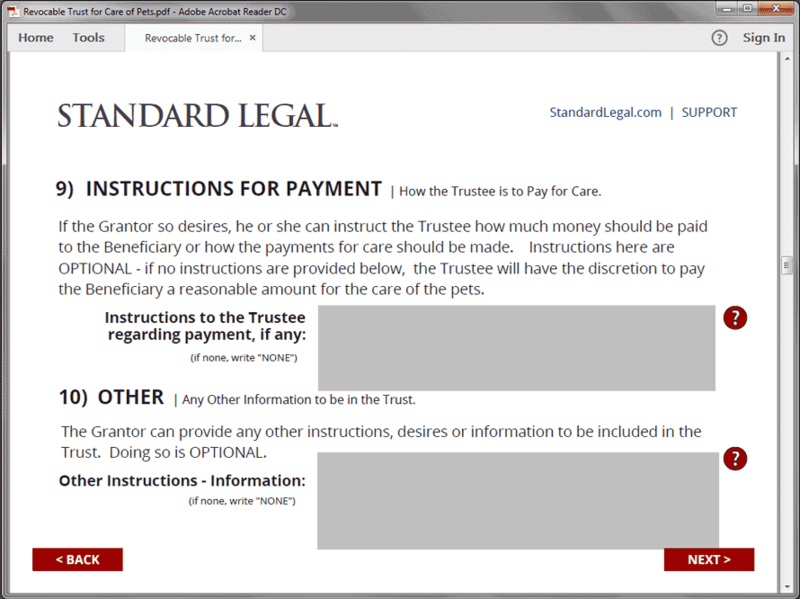 The Grantor can limit the Trustee’s discretion by providing specific instructions on how much money can be paid for the care of the pets, how and when distributions can be made, etc. 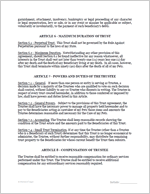 For example, if the Grantor desires that the Trustee pay the Beneficiary a fixed amount each month regardless of the actual care expenses, that fact and the amount can be stated in Trust. 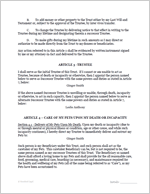 Or, the Grantor can provide that the Trustee pays the Beneficiary only for reimbursement of expenses actually incurred in the care of the pets, and even require that the Beneficiary provide receipts for any expenses associated with care provided. 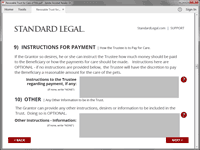 But the Grantor also should consider how the method of payment for care is to be made so as to minimize the inconvenience to the Beneficiary and other Trustees. Overly-inconvenient or burdensome payment requirements could cause the Beneficiary or a Trustee to lose interest in performing their required tasks. 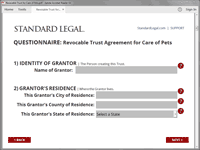 Finally, the Grantor should prepare and carry an Animal Identification Card, a card or piece of paper that contains information about the Grantor’s pets. This card should include the type of animals, the names of the pets, their location, medical needs of each, and the contact information for the Trustee or the Beneficiary of the Trust. That way, if the Grantor becomes ill or has an emergency outside the Grantor’s home, the Animal ID Card will alert third parties that the Grantor’s pets require care and will allow them to contact the Trustee and Beneficiary so that they can care for the animals.